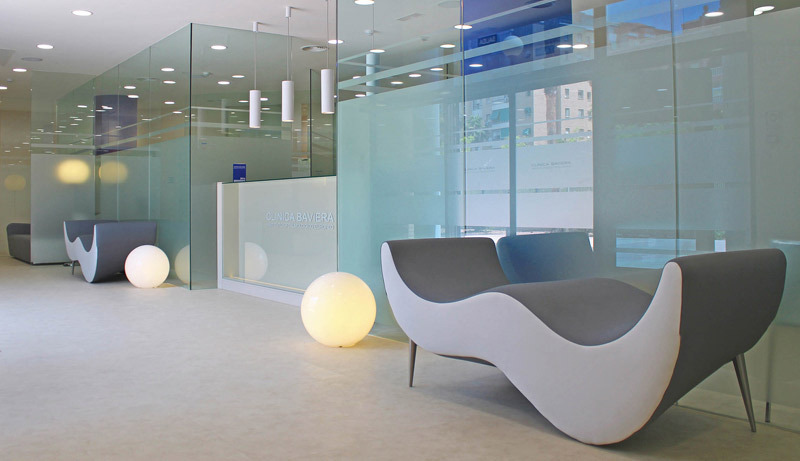 Well known ophthalmology clinics, Baviera are using Beltá & Frajumar products for the interior design in their clinics. 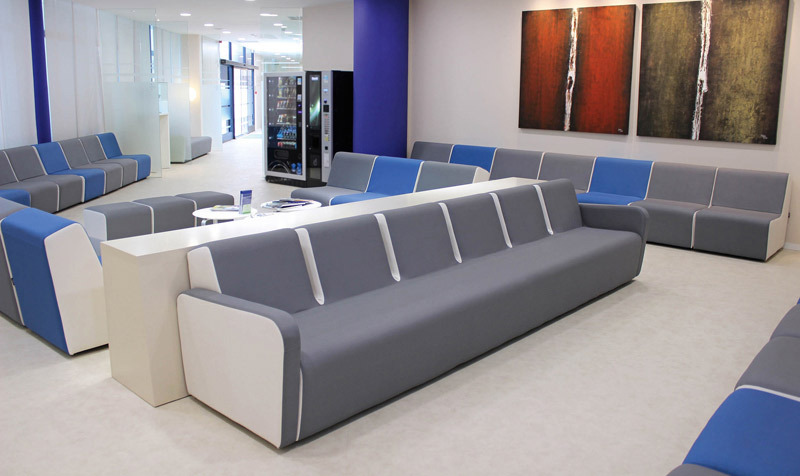 Spaces cared to detail, following their goal, full satisfaction and wellness of their clients. 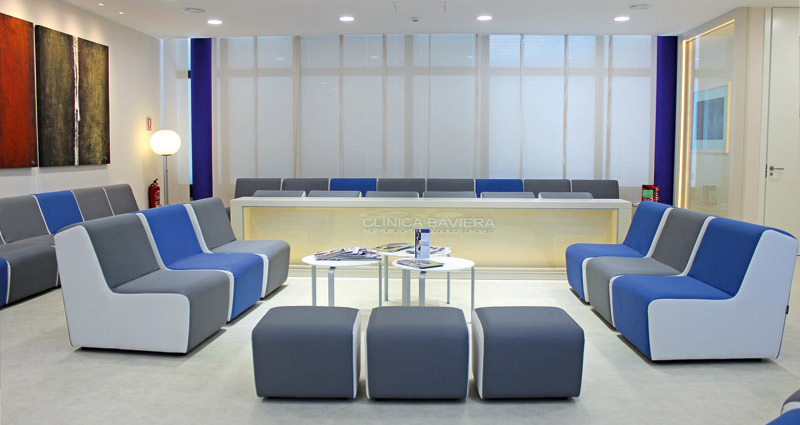 For this project, they selected LIVE M2 seating designed by Dsignio for the waiting areas and divan INSIDE at the entrance.